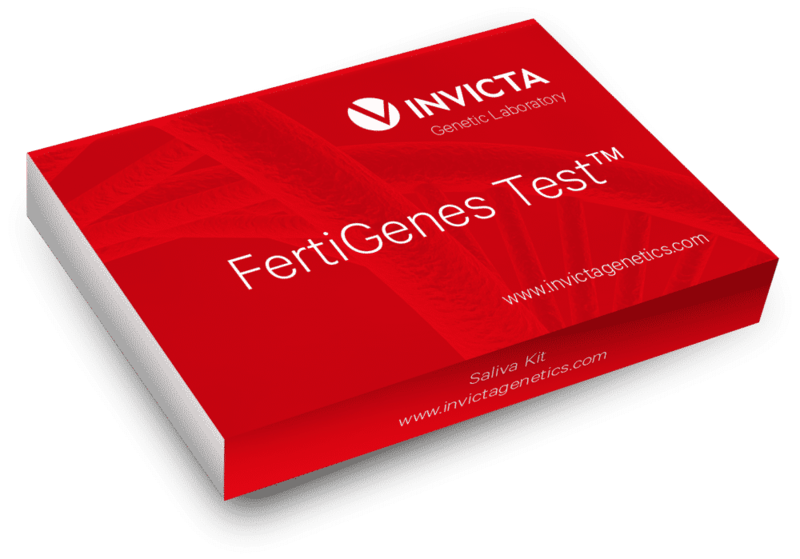 FertiGenes Test™ Female Infertility is a genetic test for women planning a pregnancy. It has been designed for couples seeking to become parents. 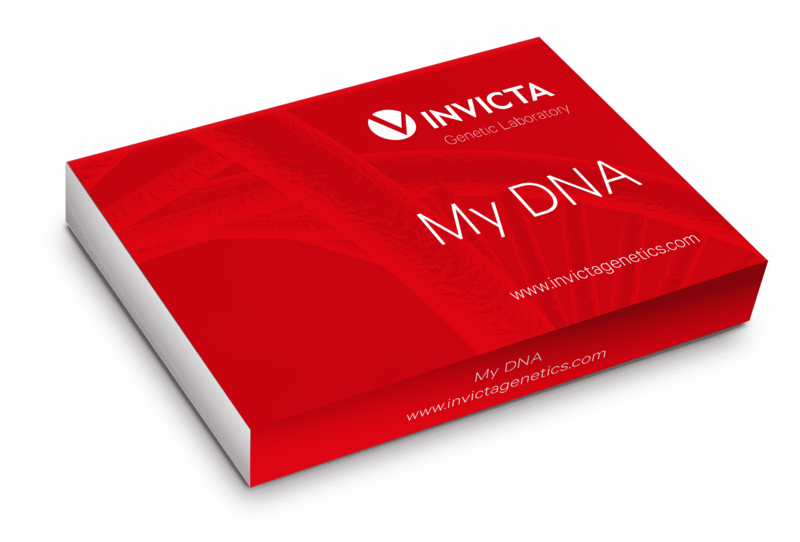 The test allows for determination of mutations present in the woman’s DNA and how they could affect the pregnancy and the baby’s health. Human fertility has a variety of associated genes, and knowledge of a couple’s genetic status can help them specify the prognosis for a natural pregnancy, properly plan any possible treatment, reduce the risk of miscarriage and support them in their effort to deliver healthy children. FertiGenes Test™ Male Infertility is a genetic test for men planning to become fathers. It has been designed for couples seeking to become parents. 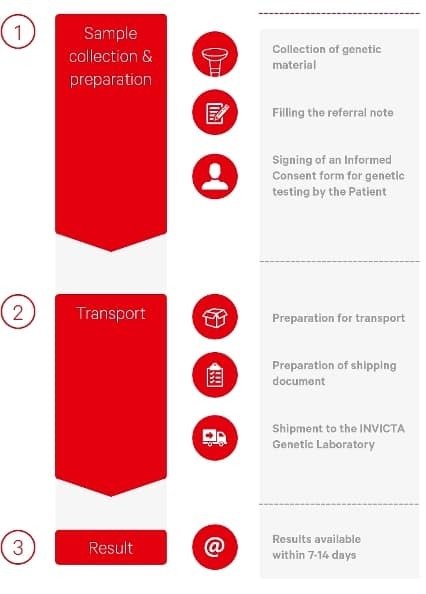 The test allows for determination of mutations present in the man’s DNA and how they could affect the pregnancy and the baby’s health.